Two cars are currently under construction. They are being built in 3D Studio Max and based on concept art created by Dale Martin during the first semester of this project. Below are images of current progress. and needed to be shortened to feel and look lighter and also the wheels themselves being kept so tight under the cover needed to be changed as they wouldnt be able to physically turn. We overcome this problem by reducing the size of the arms quite considerably and making the wheels spherical, this meant that the wheel would be able to turn in any direction. The heavy vehicle is a brute on the race circuit. It is a lot heavier then the race car and is used as a blocker. The turret on the back can be controlled by a second player. Like the race car the heavy has spherical wheels at the front to aid in steering. 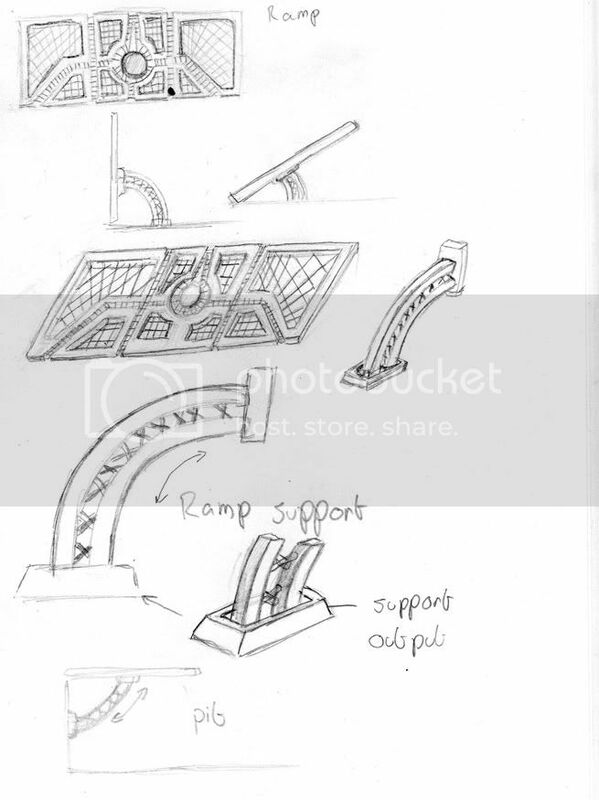 The idea of the ramps was to resemble a powerful structure but keep the look of the rest of the stadium and surroundings. 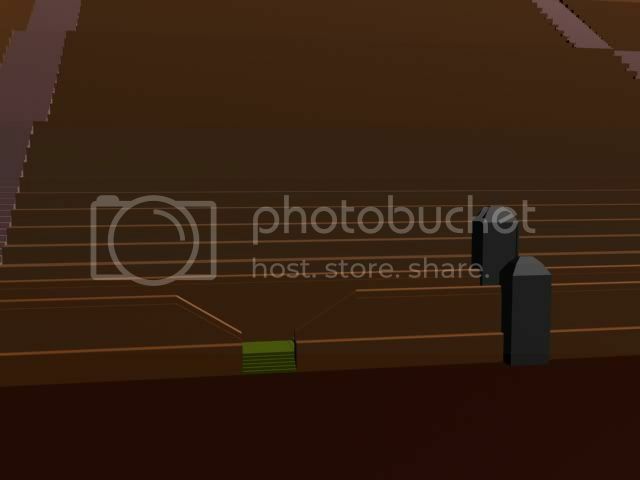 The concept shows how their will be a steel structure encasing a mesh that can be seen through by players approaching it. It was created with a single object in 3D Studio and then had 2 sub objects set, one for the outer steel casing and the second was the mesh. This meant that when it was textured and put into the engine Unreal would recognise that it had 2 different materials and we could just set them up in engine to save on resources. 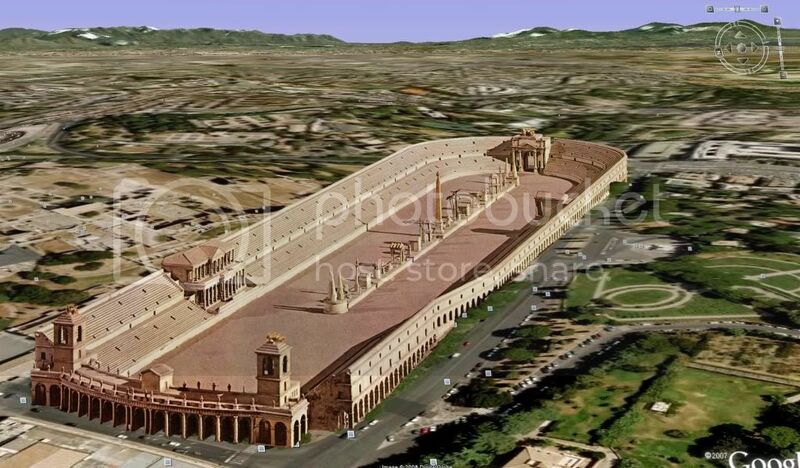 For the re-creation of 'Circus Maximus' reference images from 'Ben Hur' came in very helpful because obviously there are no photos of the original Arena the interpretation that they used in 'Ben Hur' Would be a good one to use due to the amount of reference that could be taken from the film. In this photo you can see the wall and the style that was being aimed for with the model. The design for the inside wall is slightly different. It has Pillars that are more offset from the wall. As seen in the photo, there are people on the middle reservation, so there are suppose to be steps. At this point it is unsure whether in the game we will make this part accessible to the Players. To get around this, if the decision is made to make it accessible to the Players, then the Model used on the front wall by the main seating areas will be used to create access for the players to get on top of this model. Otherwise the two different wall types that have already been made, will be used all the way around. For the Main seating areas, 4 models have been created. The lower seating and lower stairs are unaltered from the original steps made. While the upper seating and upper stairs have been modified at the front to make a path, which would be used by viewers to get to their seats. 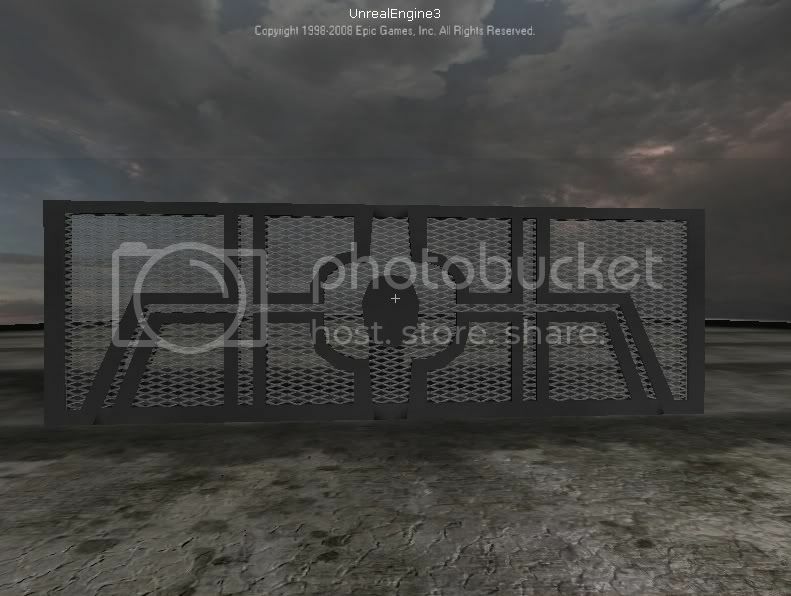 The models have been designed so that they can be duplicated all the way around the arena, this will make the map more efficient and save memory due to the engine that we are using which is 'Unreal Editor 3'. This engine has the capability to have as many of the same meshes as you want without losing any performance. 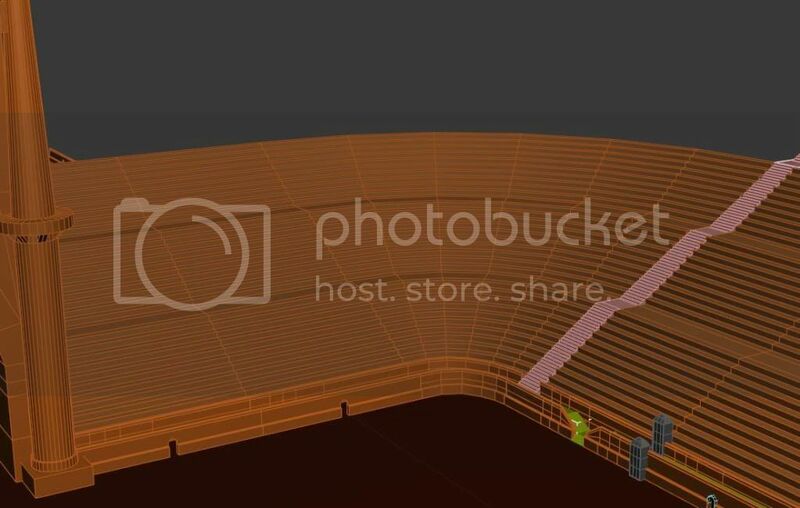 To improve performance still, the idea of creating a normal map for the top rows of the seating area has been discussed. 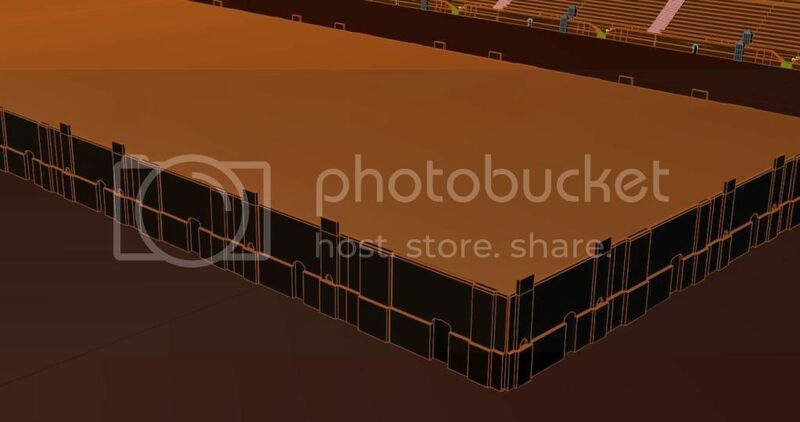 This would work well because the view of the player is going to be from the track floor which means that the top of the arena would not have to be in as much detail as say the wall on the track floor. 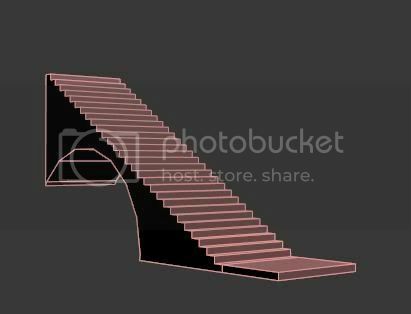 This arch step was made of the top part of the arena. It has been made quite low poly due to it being so far away from the view of the player. 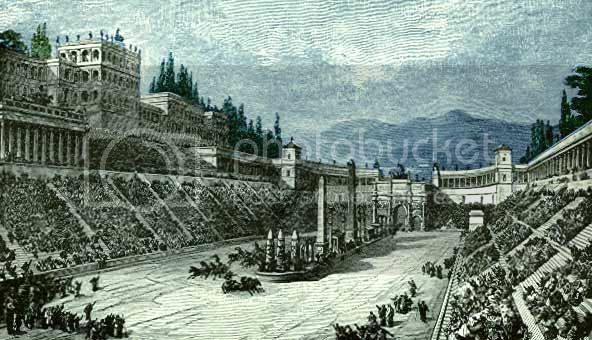 In many of the interpretations of 'Circus Maximus' there isn't a corner where people would sit, with this interpretation of the famous arena the goal was not to make it exactly like another, but to be a unique arena. The aim is to stay true to classic roman architecture. 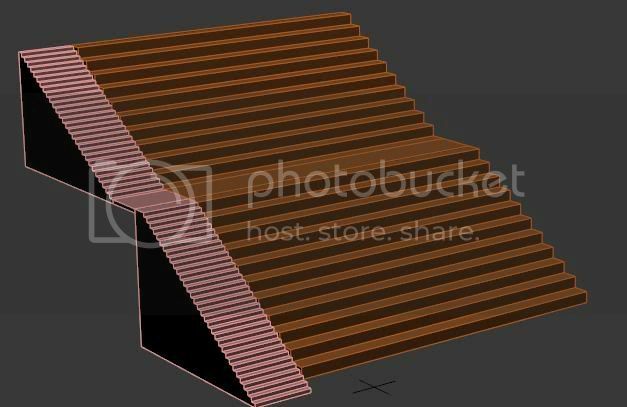 This model will be re-used at each corner of the arena. It was decided that we needed a place to look like that place where the emperor and all the important people would sit. The structure that was made for this was based on the photo above. For one end of the arena it was decided that we would have a larger structure, while at the other side there would be smaller structures but more of them. 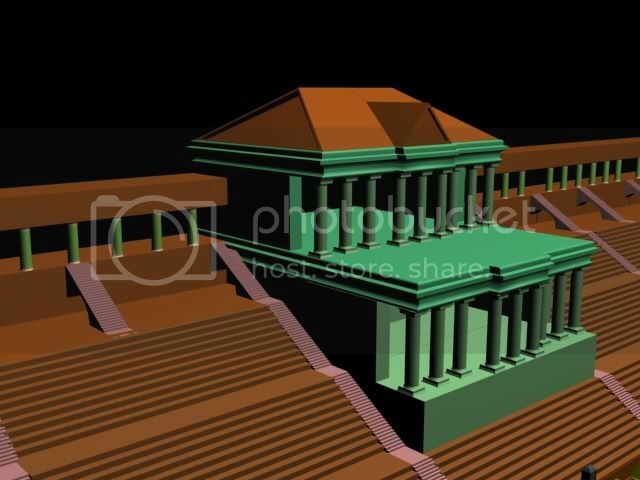 The Picture below was the base for the larger structure. 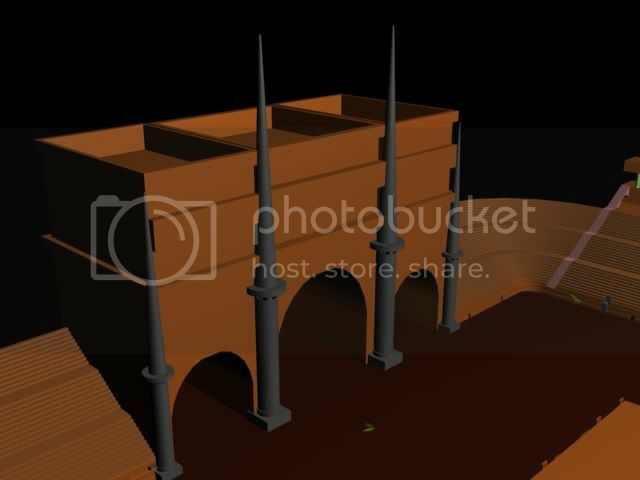 This is a big part of the arena and will be seen by the player a lot , so the modelling could not be rushed it could really sell the arena as authentic. This Picture is the sytle that was wanted for the other side of the arena. 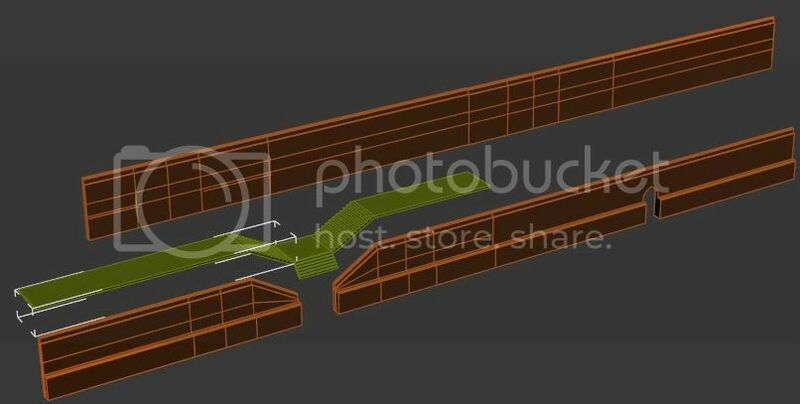 The model below was created like this so that it can be built on for different levels, for example the track could be extended over this part of the track and go into the surrounding part of the enviroment. Another example is that a structure could be built on top of this part and house special controls to aid in the success of your team. The models where optimised to bring down the poly count. Wyler, W. (Director). (1959). 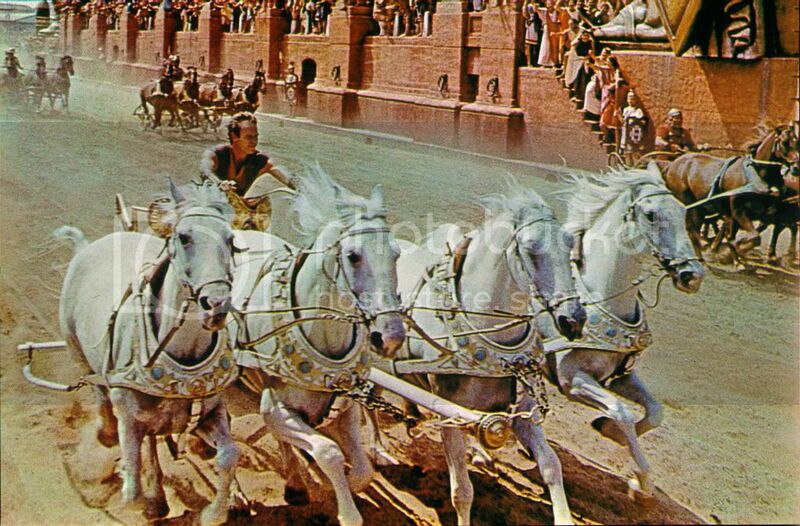 Ben Hur [Motion Picture].